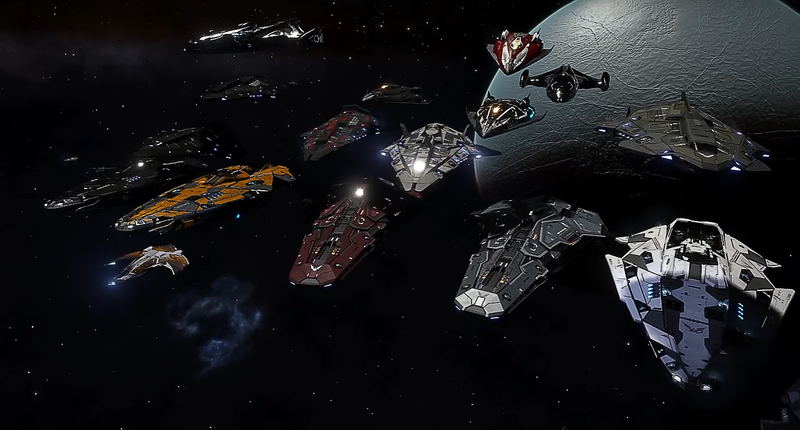 Since January 12, a group of Elite: Dangerous players has been journeying across the galaxy to reach Dove Enigma station, named for a member of the expedition, Brandon “DoveEnigma13” Keith. Keith is fighting terminal cancer. At the time, players weren’t entirely sure what happened, but they suspected that griefers employed an exploit that makes it possible to shut down stations by overloading them with items called Unknown Artefacts. The net effect is akin to what would happen if a Thargoid alien attacked that station. The next day, Elite developer Frontier said in a forum post that it, too, suspects that to be the case. Frontier also apologized for adding the feature that made this exploit possible, a black market, to Dove Enigma in particular.